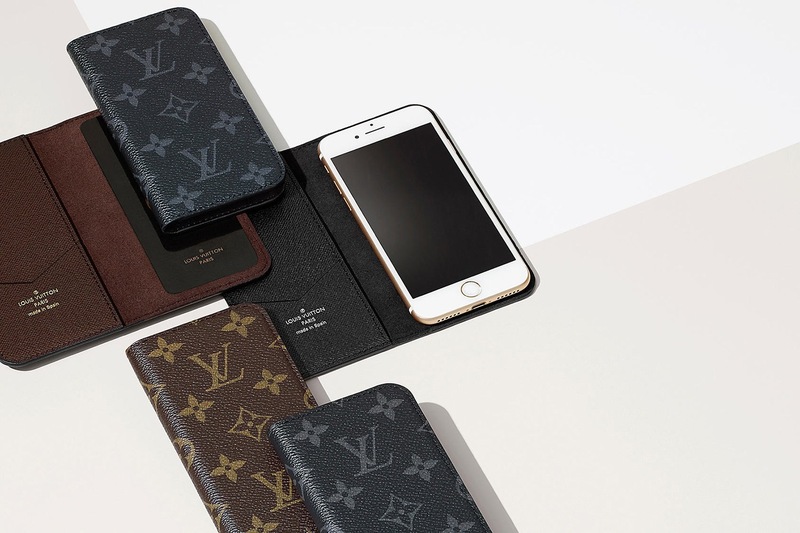 Louis Vuitton is going back to their roots in travel, with a new series of Folio cases for the iPhone 7 and 7+. 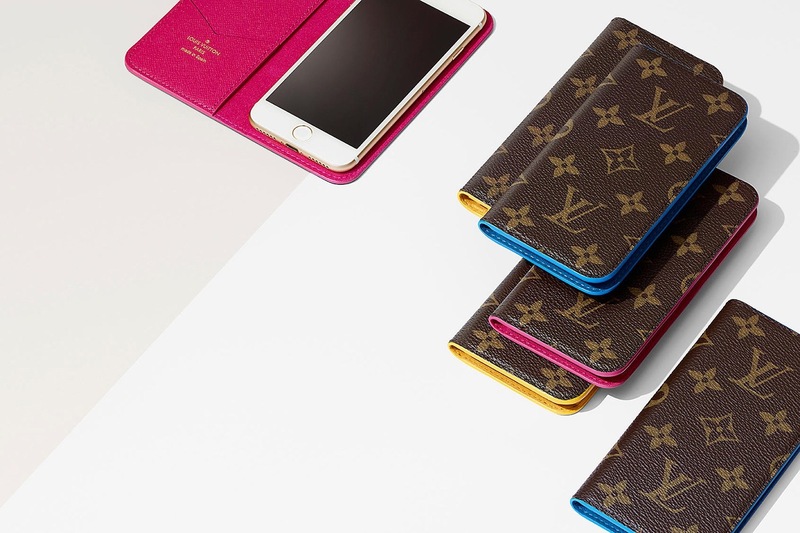 Sporting an extra-slim silhouette, the cases are offered in the brand’s iconic Monogram canvas with a brightly colored lining inspired by the covers of Louis Vuitton City Guides, as well as special versions of their popular checkered Damier pattern. The new Folio case also introduces a gecko-inspired adhesive, which holds the phone securely and safely in place to protect the device throughout the day. 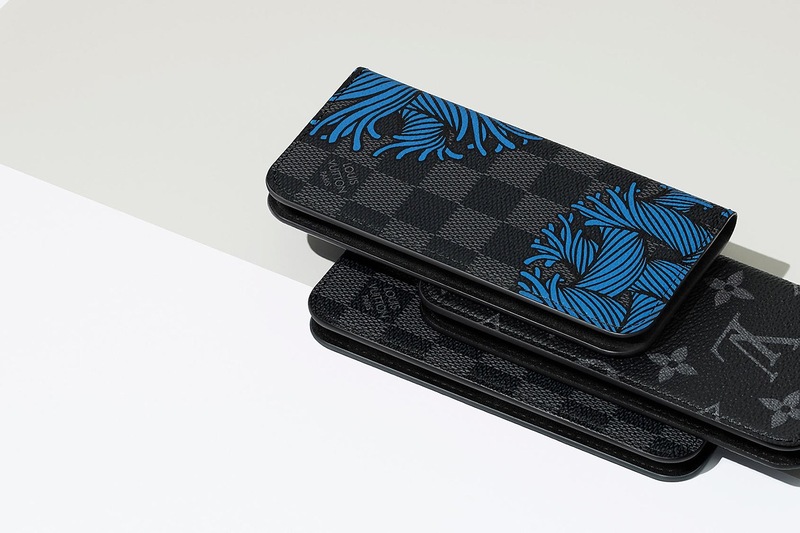 The Louis Vuitton iPhone 7 cases are available online and in store now for around $150 USD, while the iPhone 7+ case will be available in late November.